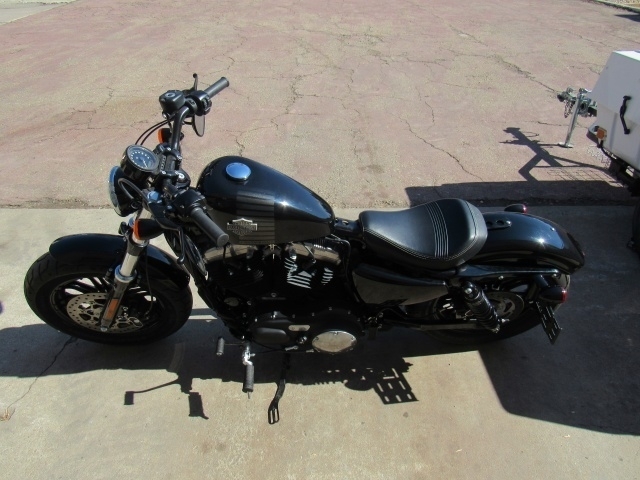 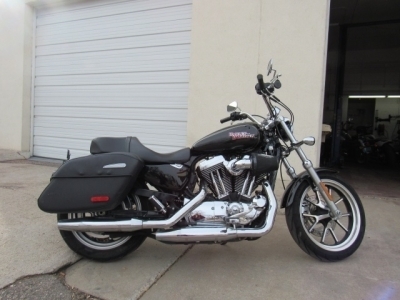 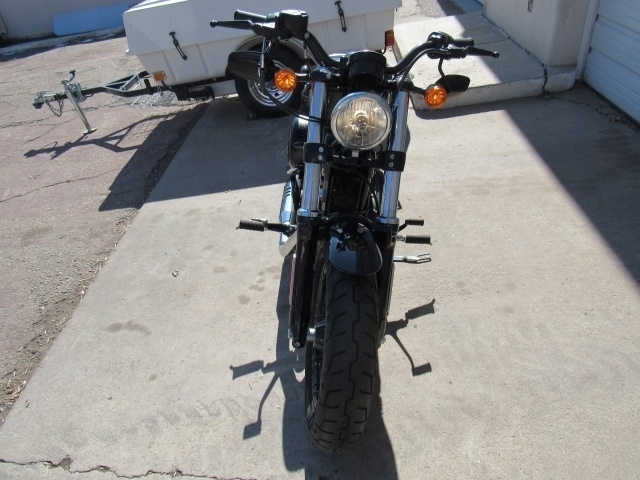 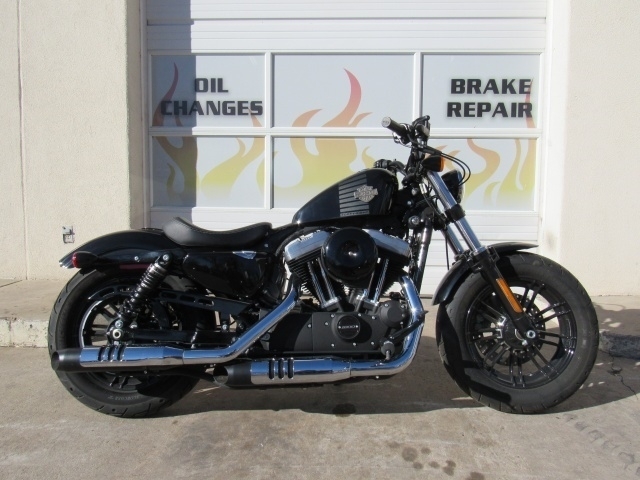 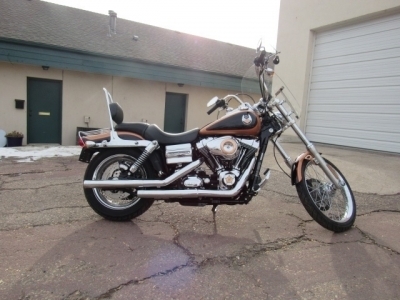 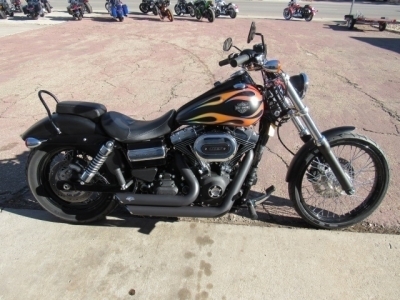 IF YOUR LOOKING FOR A CLEAN HARLEY FORTYEIGHT HERE IT IS ! 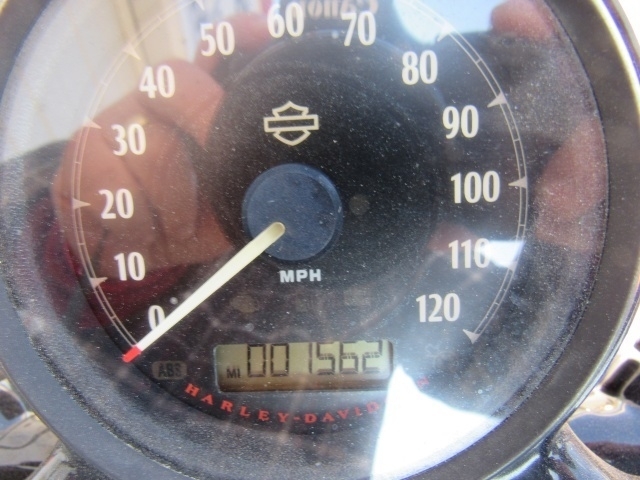 THIS BIKE ONLY HAS 1561 MILES AND IT HAS BEEN SERVICED AND READY TO RIDE. 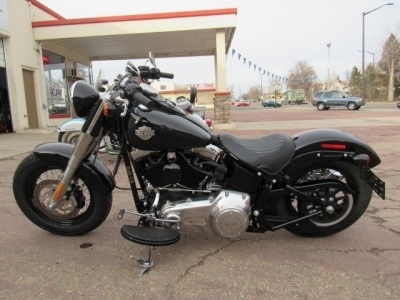 CALL TODAY AND SET UP A TEST RIDE , THIS BIKE WONT LAST LONG ! 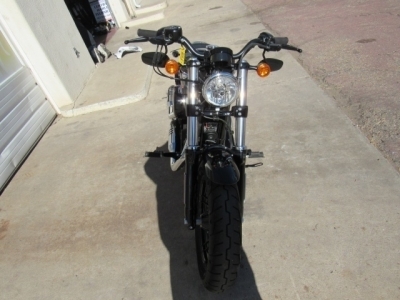 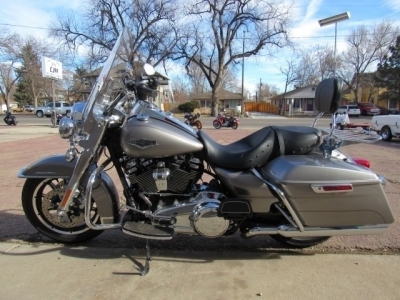 COME IN AND SEE WHY CJM ENTERPRISES HAS THE NICEST LOWEST MILE BIKES AROUND AT AFFORTABLE PRICE ! 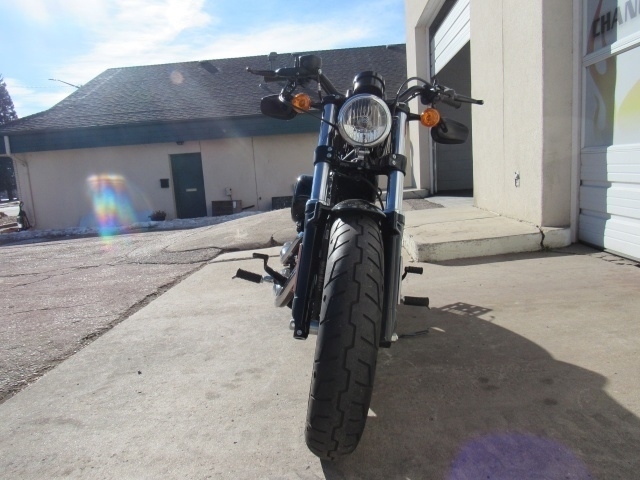 YOU WILL BE GLADE YOU DID !